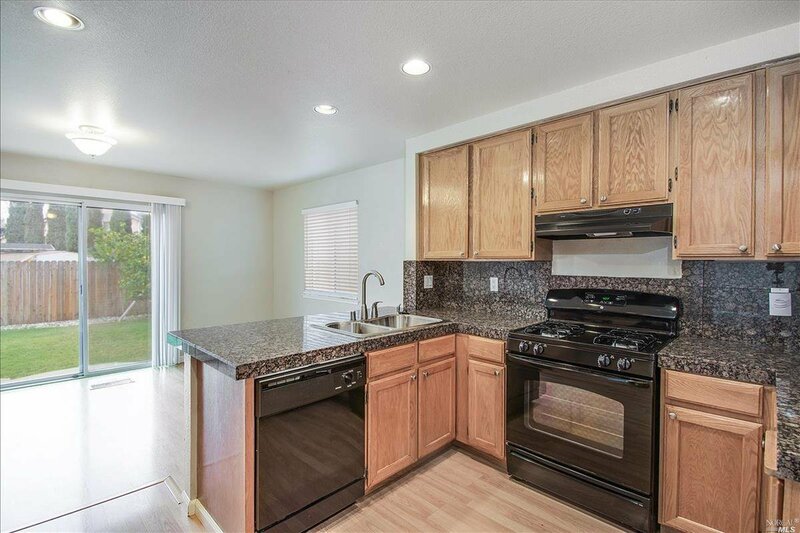 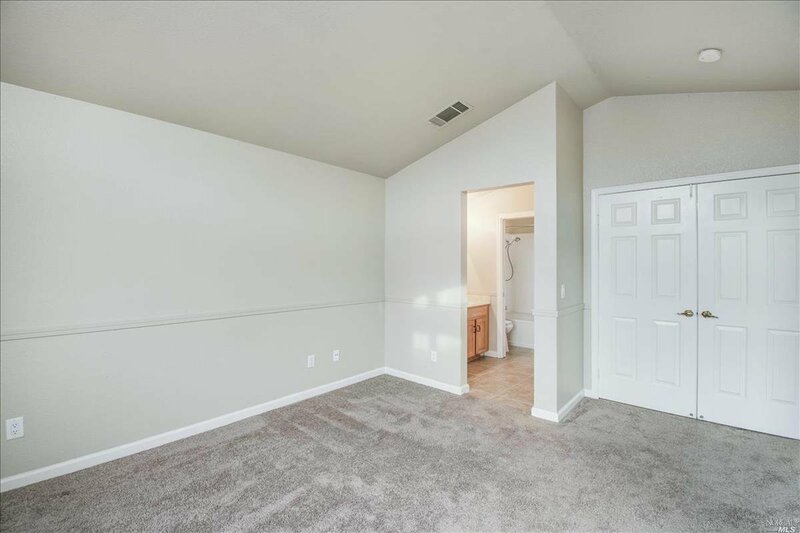 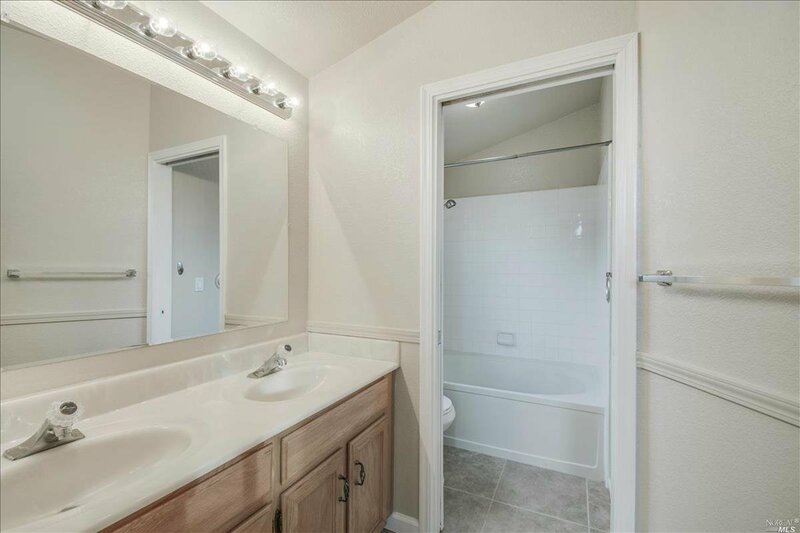 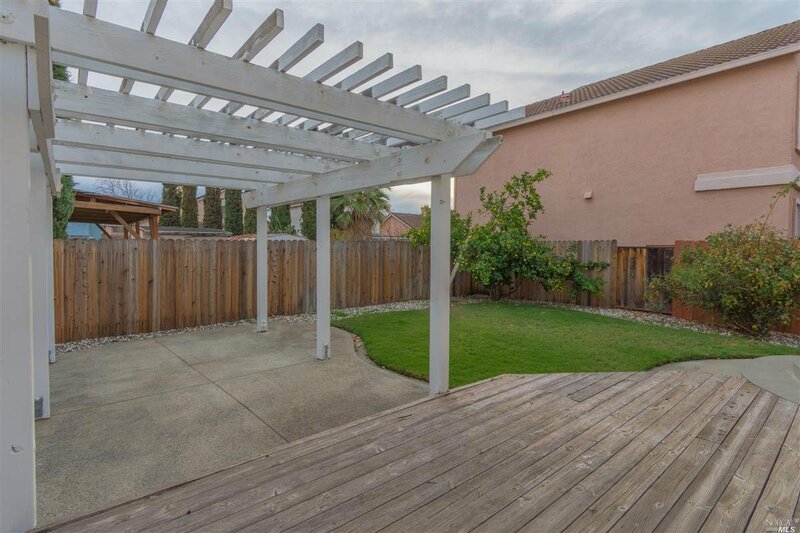 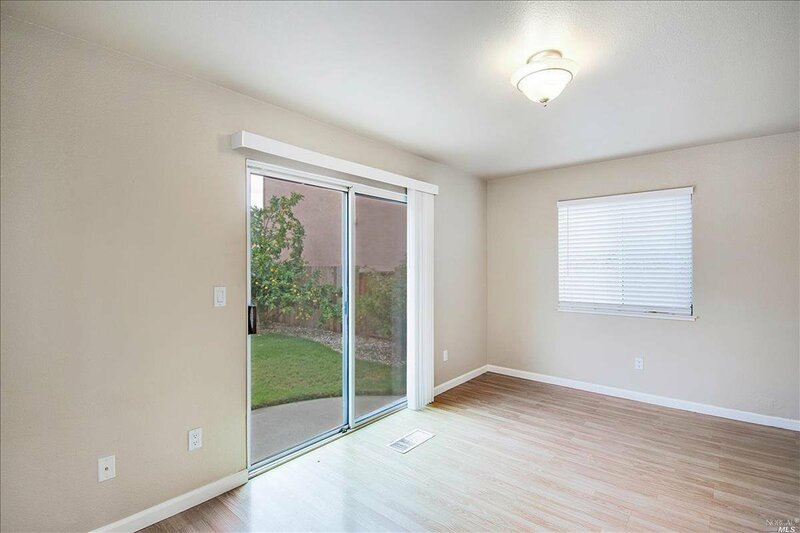 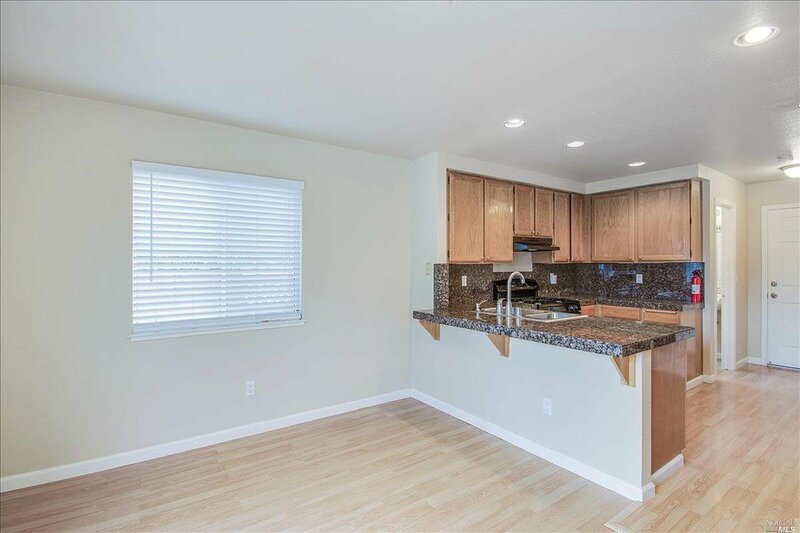 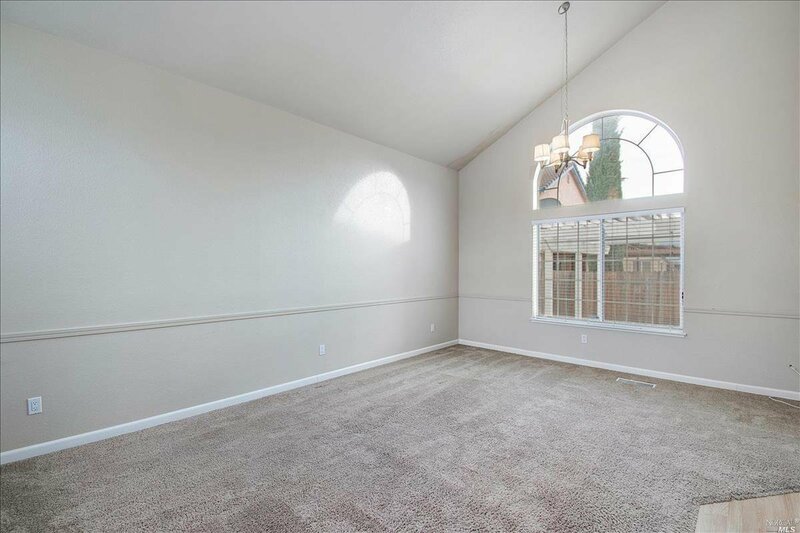 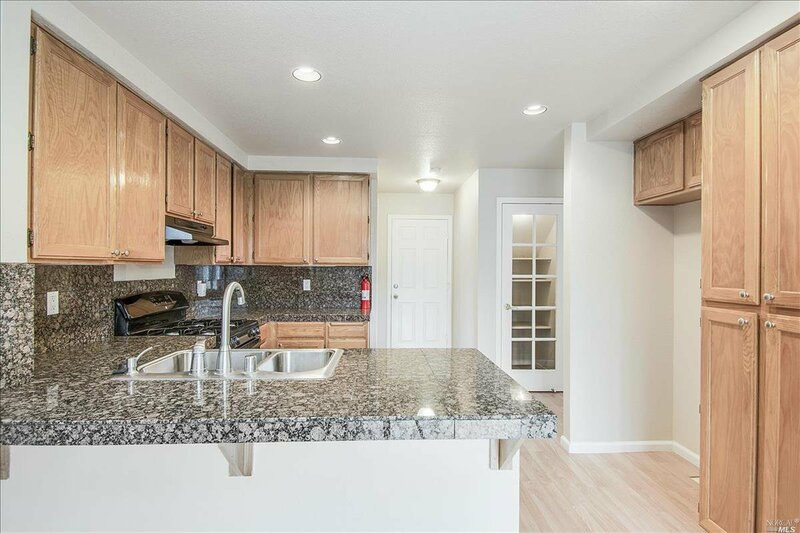 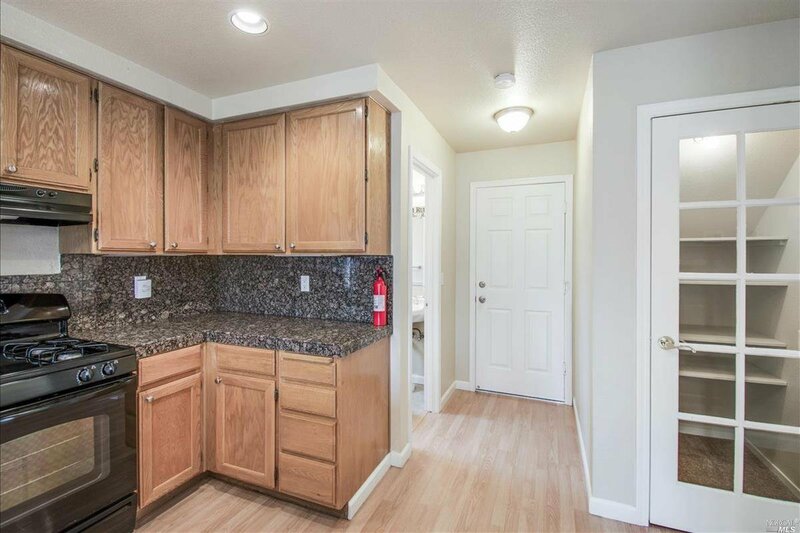 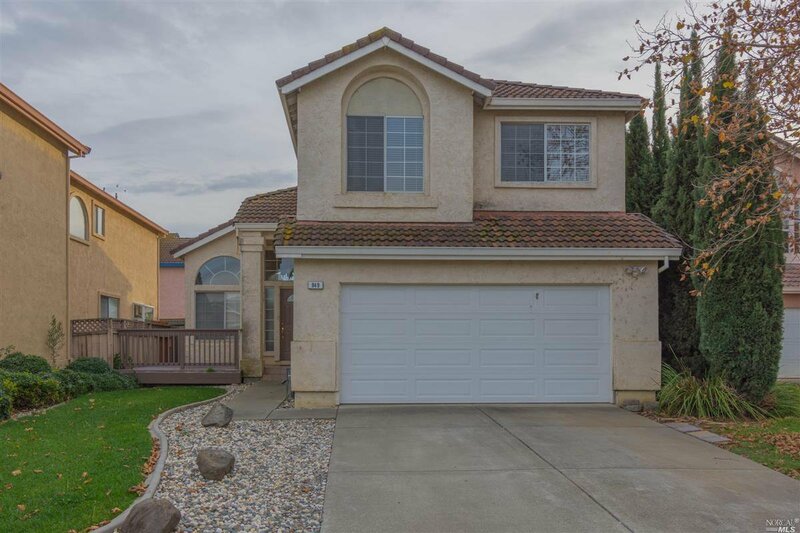 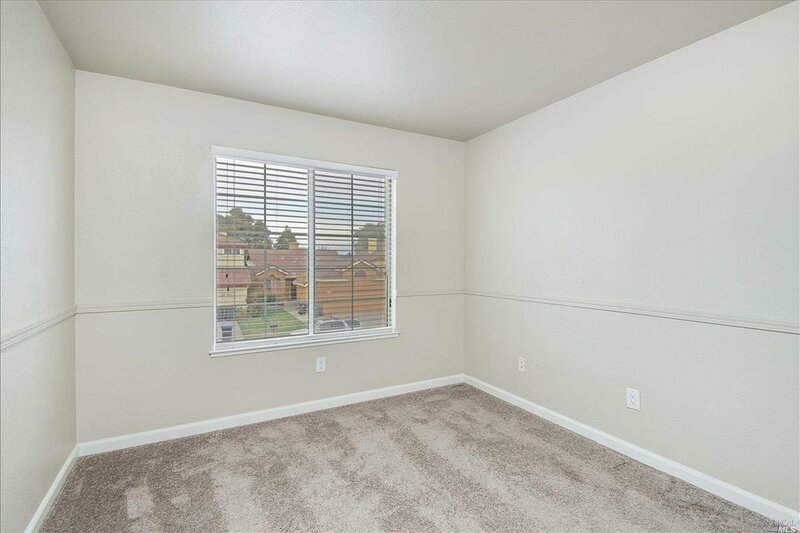 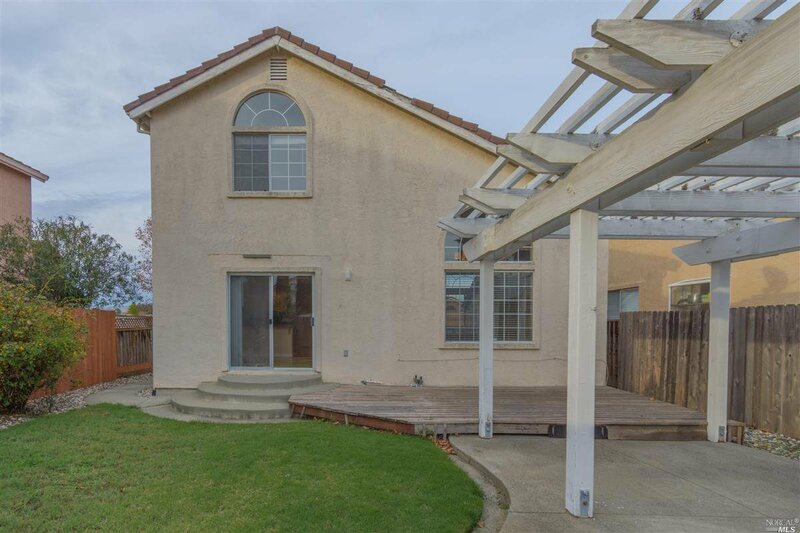 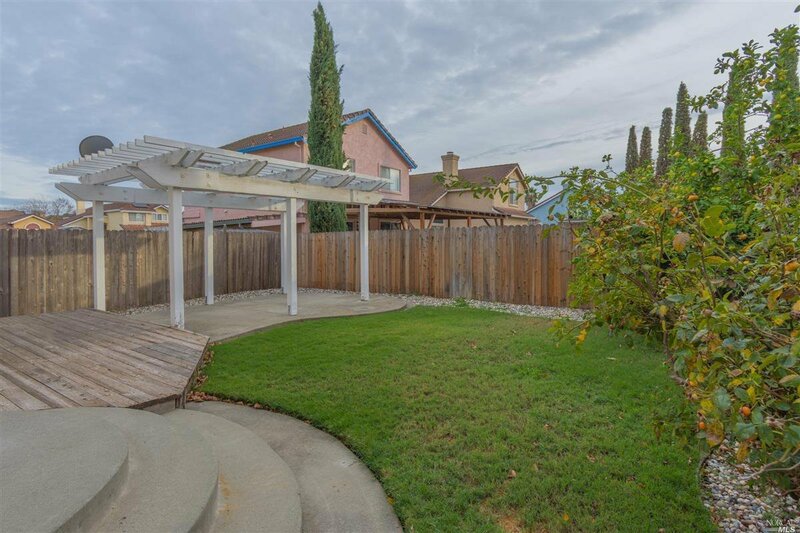 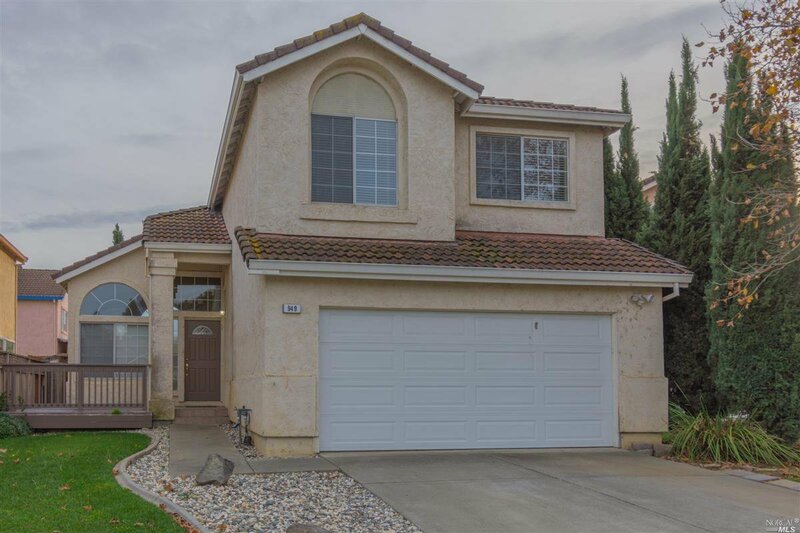 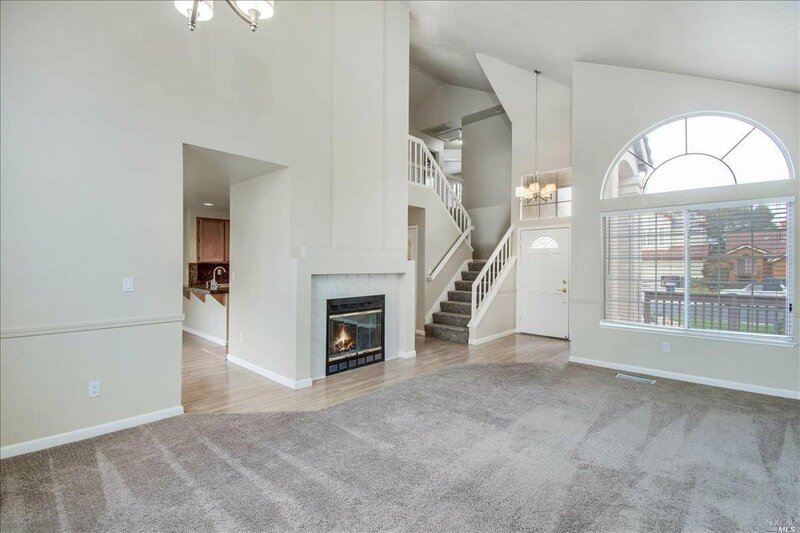 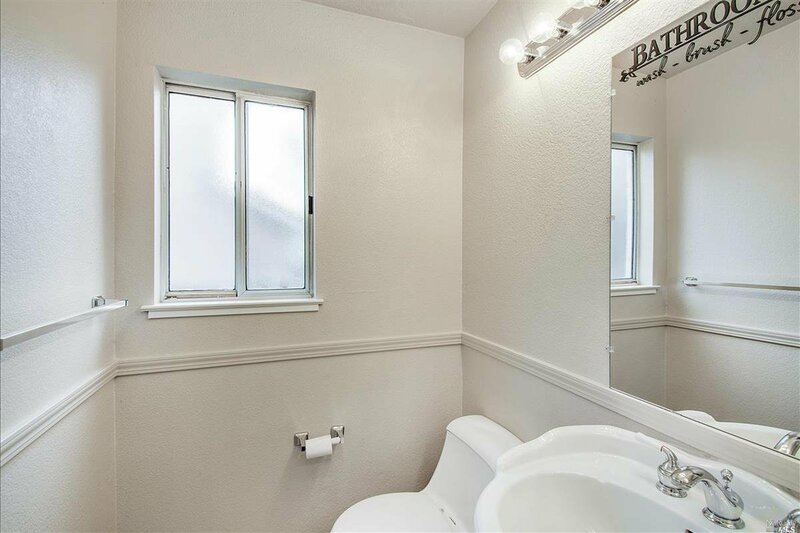 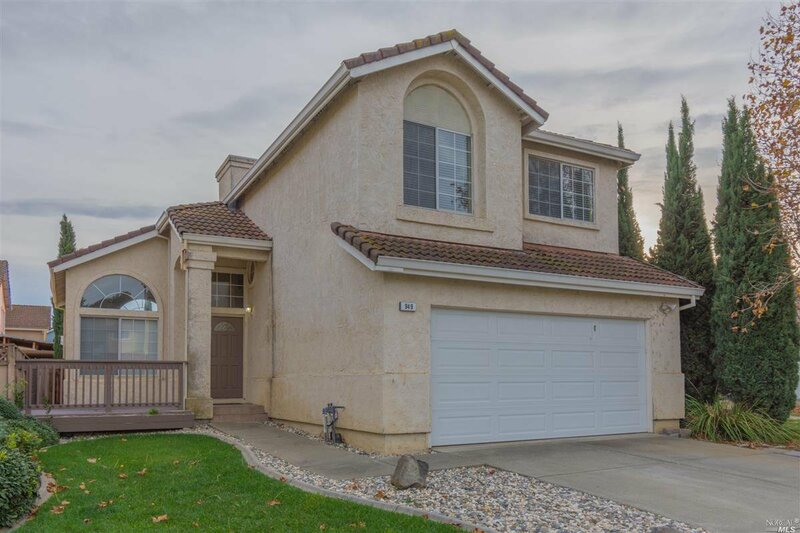 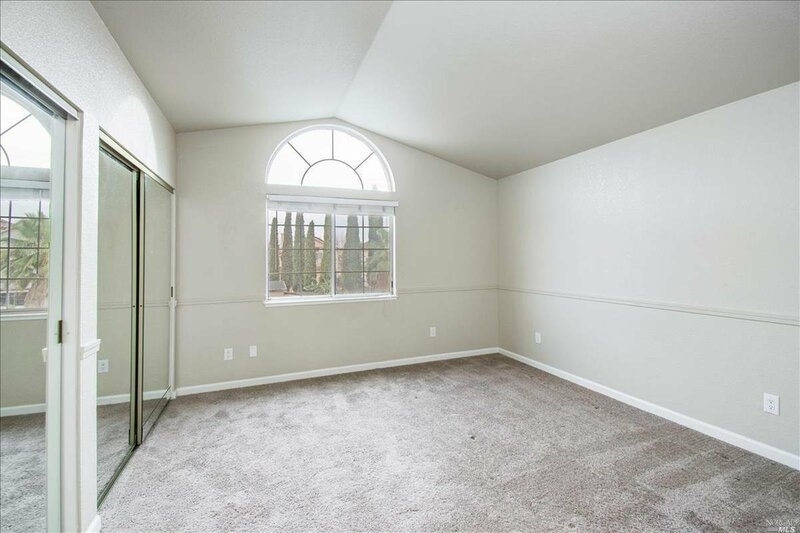 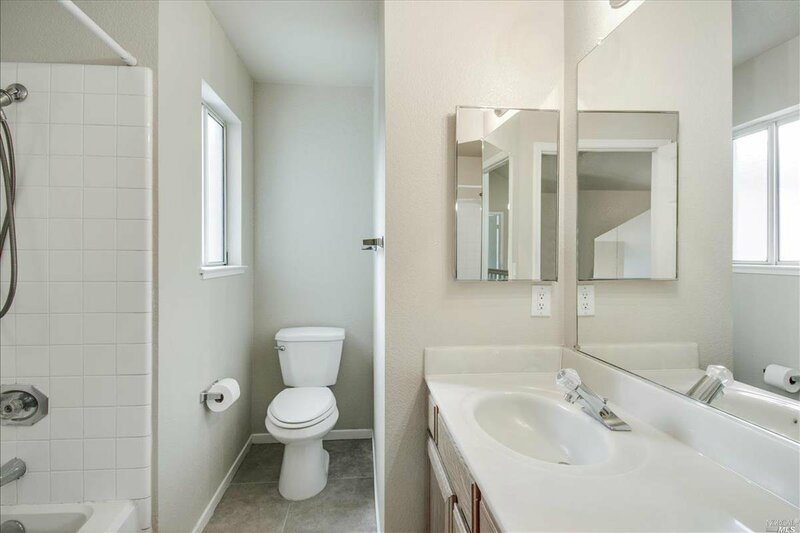 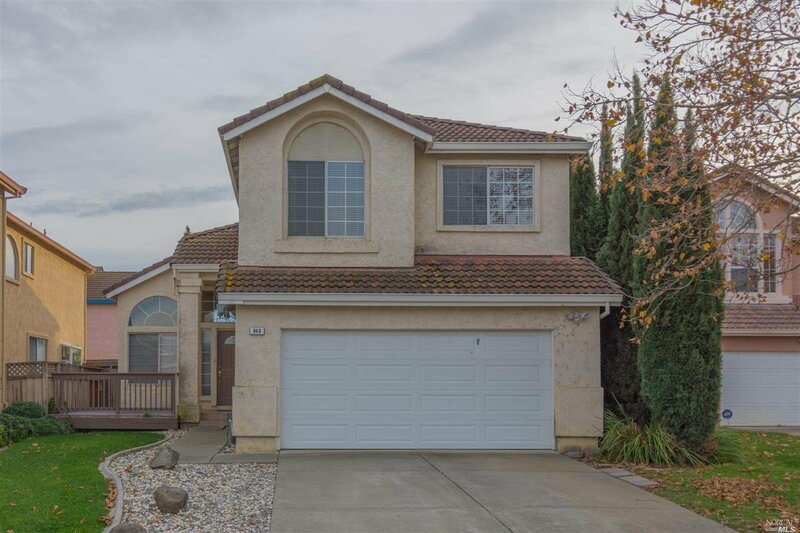 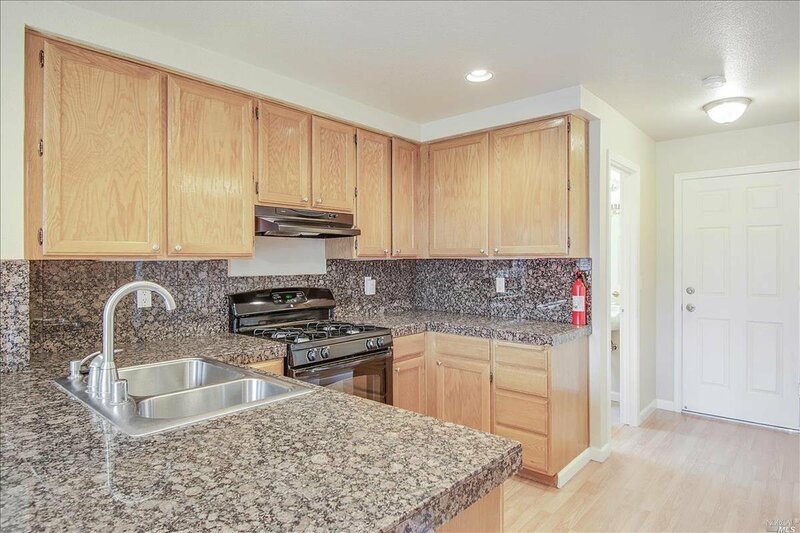 Beautiful two-story 3 bedroom, 2.5 bathroom home in approximately 1492 square feet of living space located in the Lawlers Ranch neighborhood of Suisun City. 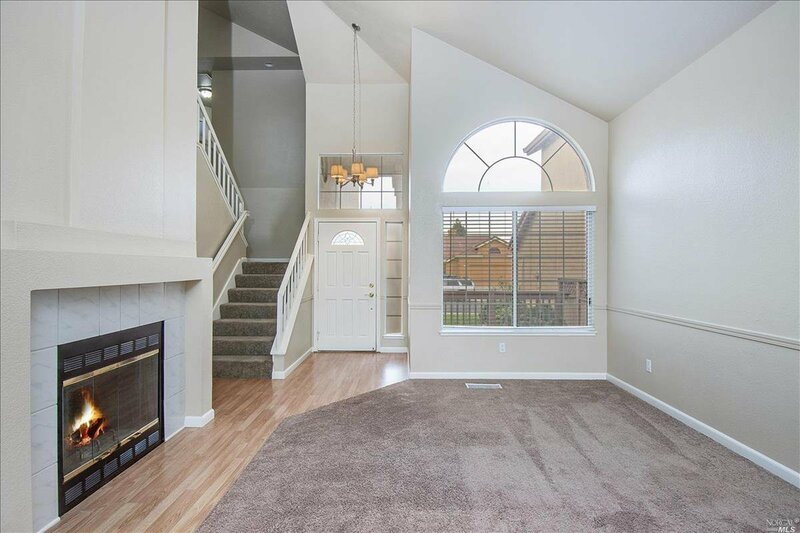 Fireplace in living room, gorgeous kitchen with black appliances, nice backyard with a deck, pergola, and a lemon tree. 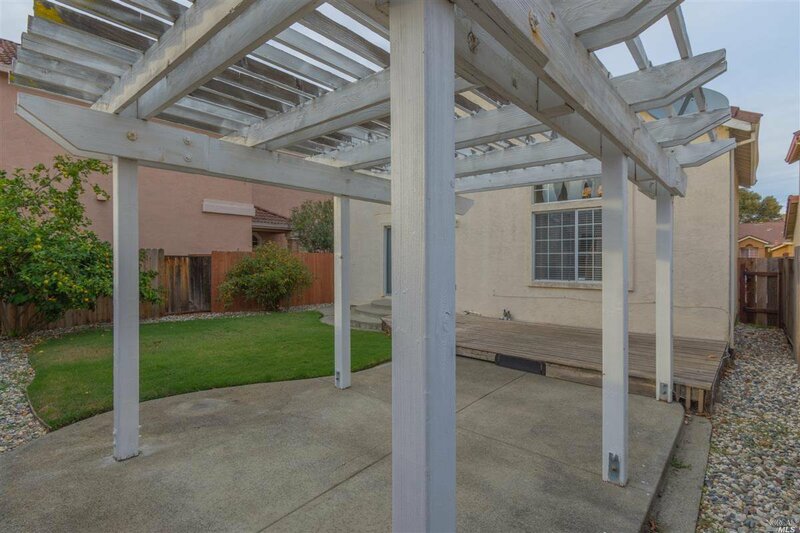 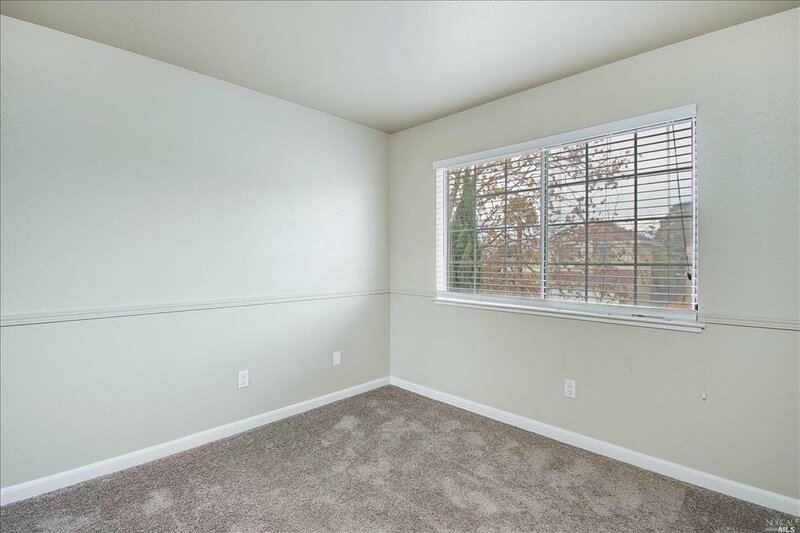 Located on a cul-de-sac, near parks, restaurants, and shopping.